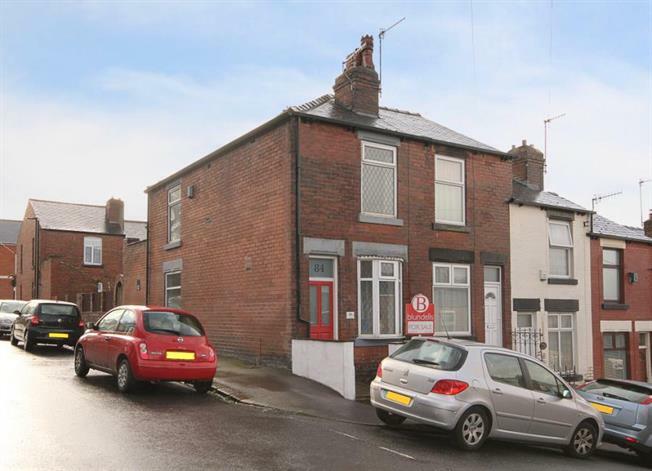 2 Bedroom End of Terrace House For Sale in Sheffield for Guide Price £135,000. A beautifully appointed two bedroom end terrace house located on this popular and regarded residential road. The property provides versatile flowing living accommodation over two floors. The front entrance door opens to the tastefully presented living room. Inner lobby through to the separate dining room and additional benefit of an off shot kitchen providing access to a private decked garden. The first floor compromises of two well proportioned bedrooms and a family bathroom with three piece suite.